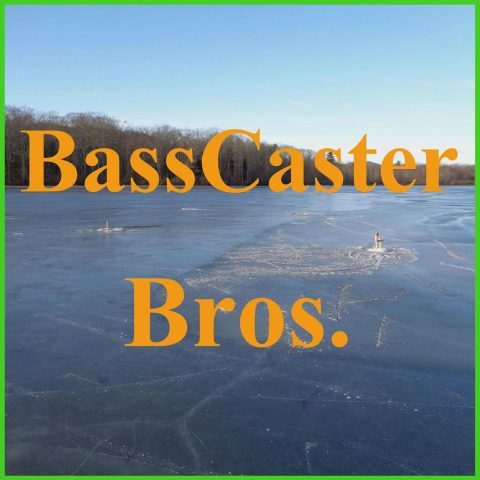 June 2015 – BassCaster Bros. 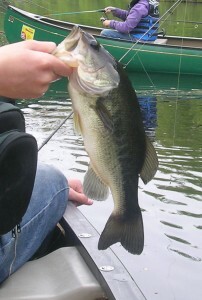 This week JJ and Josh have their second guest, Marie, on the show to talk about the big bass that she lost at the boat. They also have the Caster Question and list the winners for the Bassmaster Kentucky Lake-Bassfest. Make sure to keep your hooks sharp because you can loose fish if you don’t sharped them. Also if you are using a white spinner bait with a white soft plastic trailer and you are not getting bites, then you make some marks with a red marker to make it look like the fish(bait) is bleeding. This week JJ and Josh have a longer show. 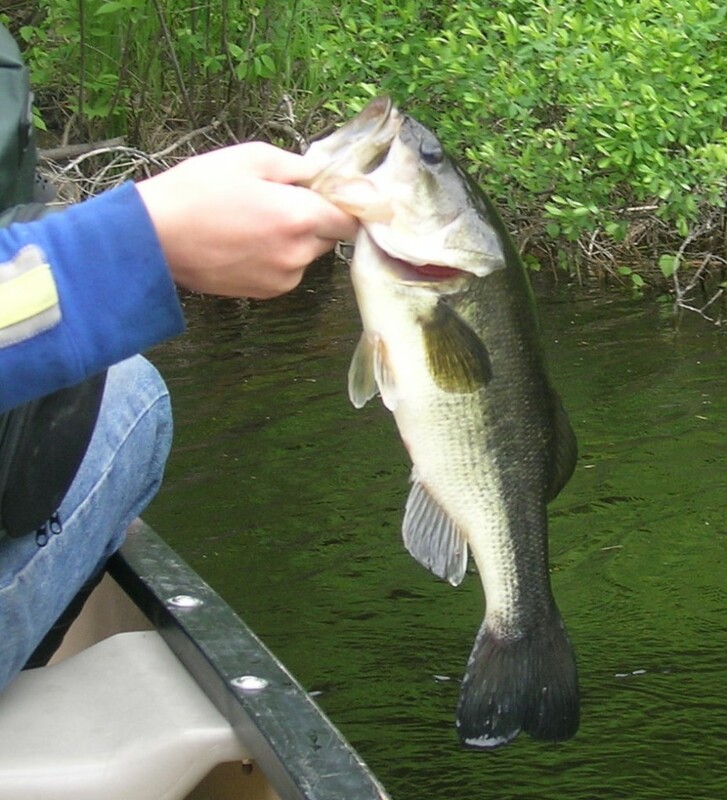 They talk about the most recent canoe trip and tell what they used to catch some fish. 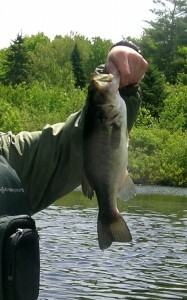 One of JJ’s nice fish. JJ and Josh go over there picks for the Bassfest at Kentucky Lake. This week JJ and Josh have a bunch of different segments. They have a caster question and also talk about there upcoming trip. For the elite tournament segment they discus a challenge they are going to have for the rest of the season. 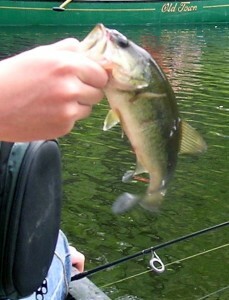 JJ and Josh have a little bit shorter episode this week, but they do talk about the perch fishing trip they went on. 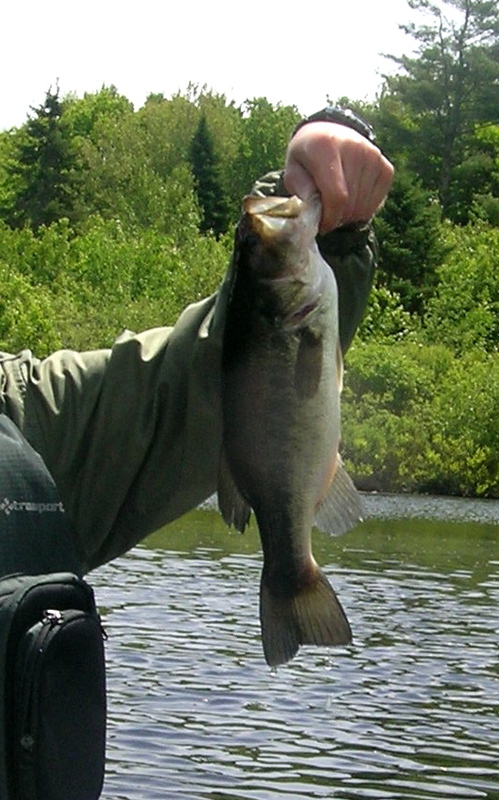 You should always check your knots before you cast you lure and right after you tie them.